These super cool drawstring bags are a great gift for any fortnite or gaming fan. They are perfect for school, gym or any after school club. 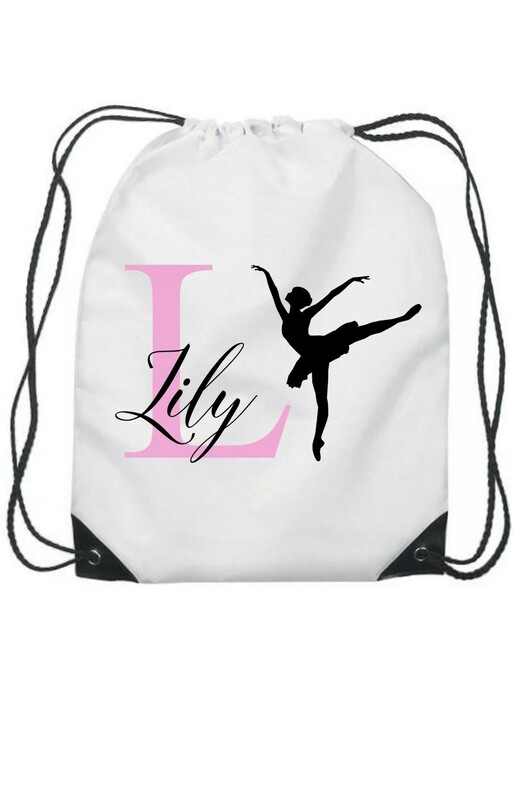 The drawstring bags are made from a water resistant polyester so great for many uses. They measure 31x40cm and are available in a variety of colours. Please select your desired choice of colour from the drop down menu when ordering.